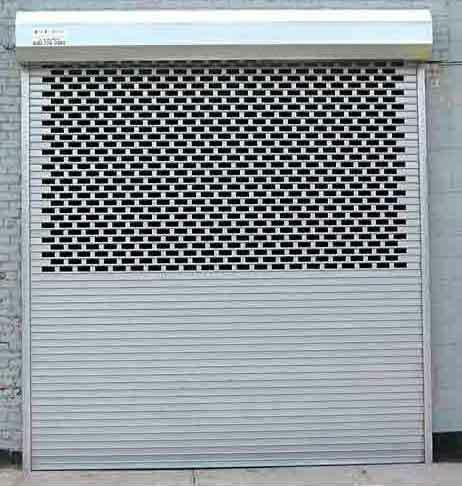 Here are some of the shutters desings we make. 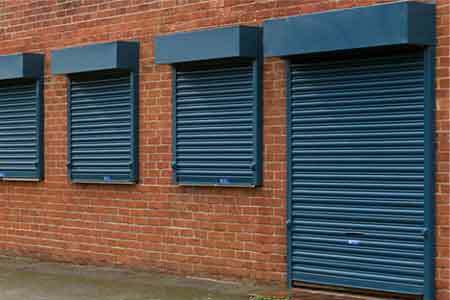 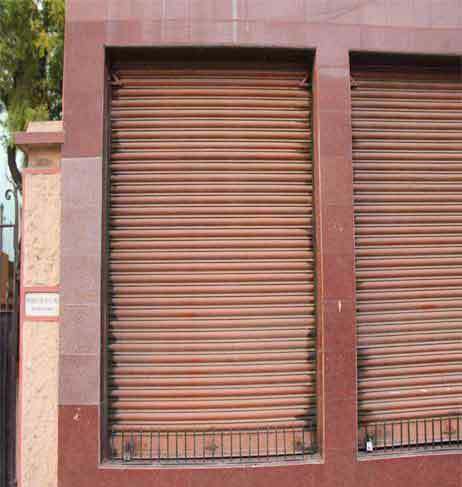 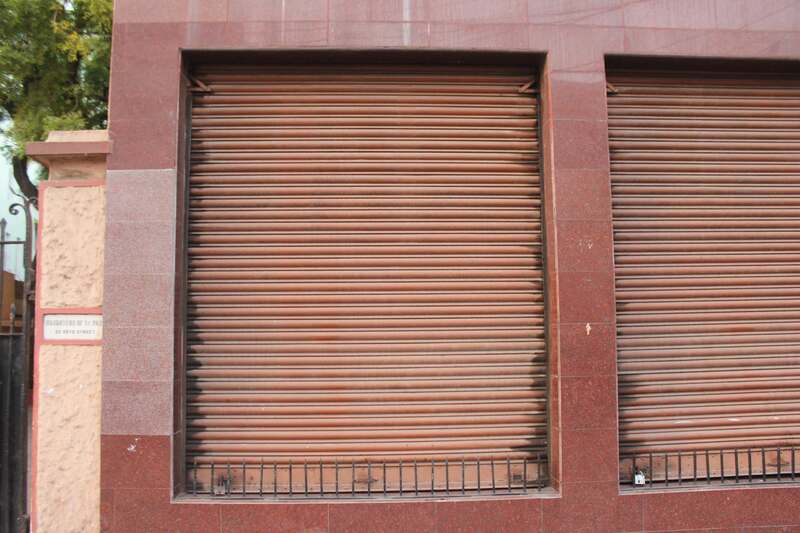 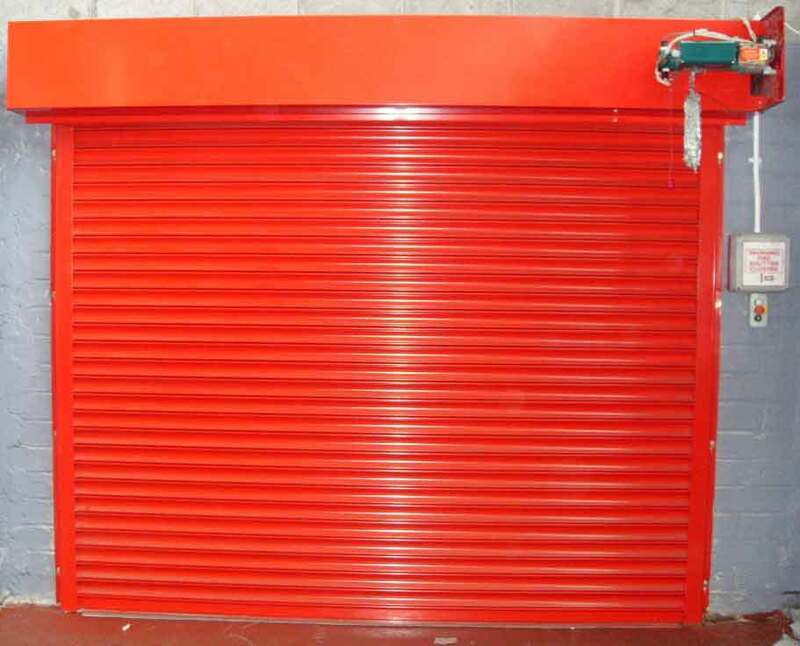 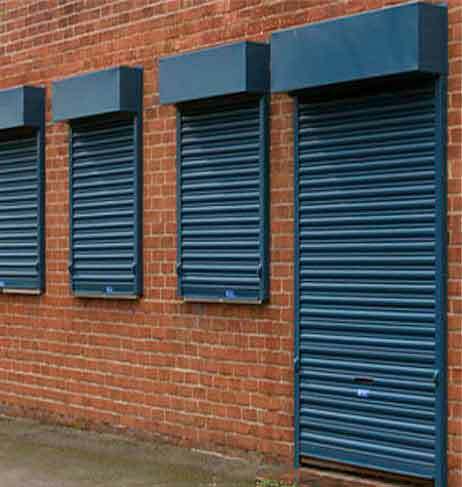 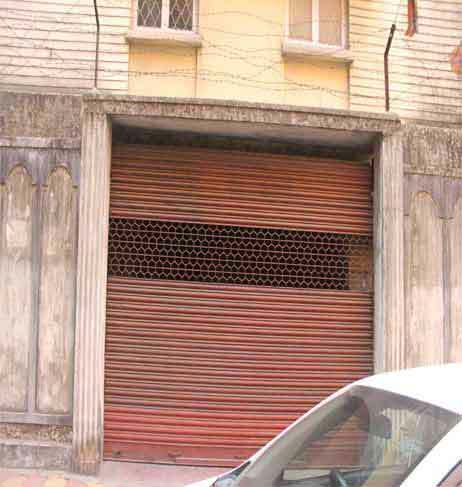 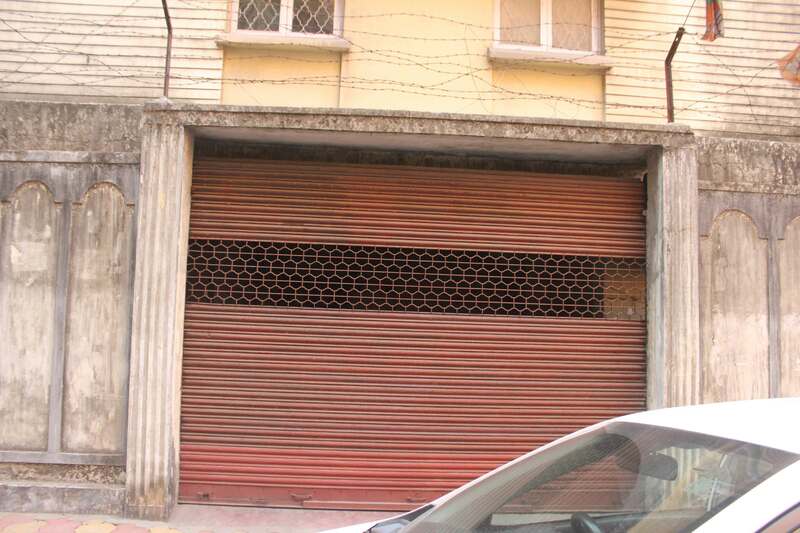 We make different types of shutters with different ways to open like gear, chain pully or remote operated. 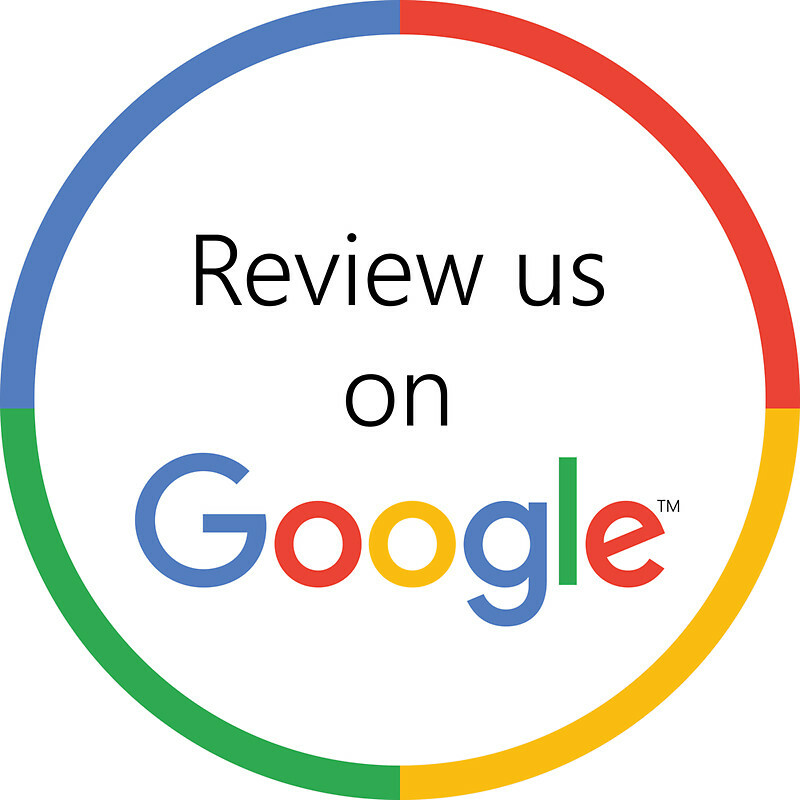 Please select and give us a call when you call please remember to say the picture number.